Jane Austen's classic novel begins: "It is a truth universally acknowledged, that a single man in possession of a good fortune, must be in want of a wife." And so the Bennet daughters-Jane, Elizabeth, Mary, Kitty and Lydia-are set in motion when Mr. Bingley lets Netherfield Park, bringing Mr. Darcy to their neighborhood. 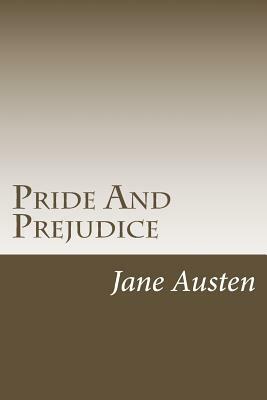 Jane Austen's masterpiece of country life in Regency England sparkles with humor and irony.